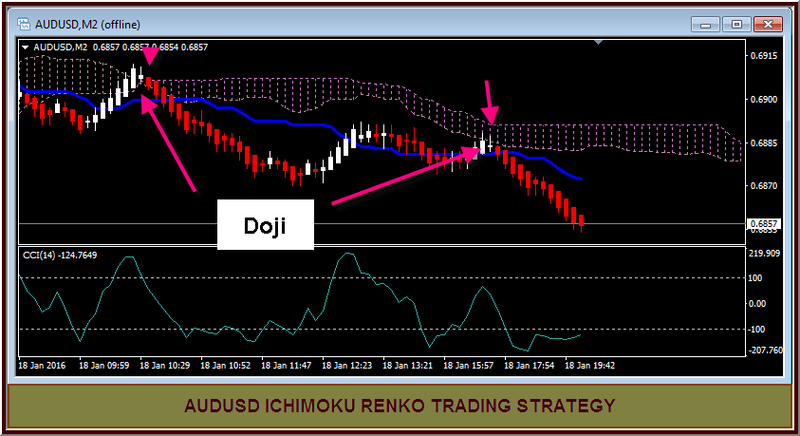 You will find this Ichimoku Renko Trading Strategy to be extremely simple and also very profitable as a quick scalping method. Once again, the indicators for this system are included in most trading packages or are freely available for download on the internet. The only indicator I use for this method is the Ichimoku Kinko Hyo and I just use the Ichimoku Cloud and Tenkan Sen. 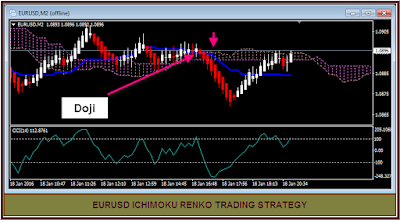 The Renko blocks are three (5) pips, they move quickly when the markets are busy. You can see from the chart how well this method allows a trader to follow the trend. For a short entry – price is below the Tenkan and also below the Kumo. As you can see, the Renko bars point out clearly the places for adding to positions or re entry. I put some arrows on this next one to show a couple entries. 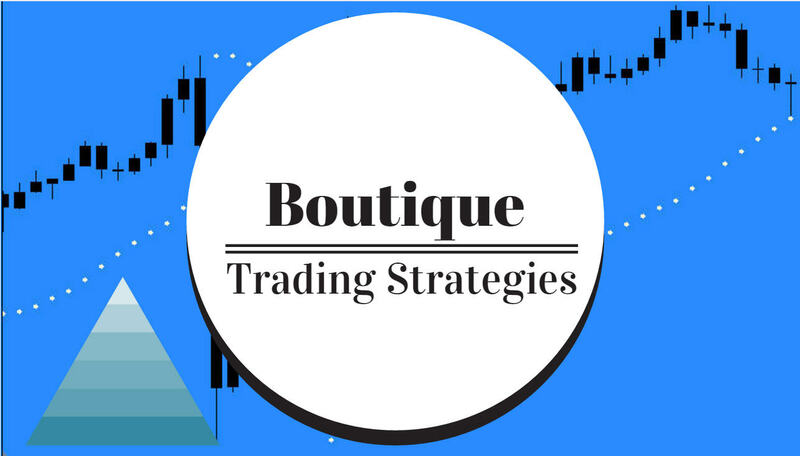 For myself, I have been trading for many years, longer term trading and also day trading. I find this method of using the Ichimoku cloud and fast Renko Bars to be quite effective and profitable. The simplicity of this method allows me to have several charts open at once so as to make trades on different currency pairs simultaneously..
Of course a person can not expect to master this set up in a few minutes, it will take many hours of screen time and demo trading to get used to it. Keep in mind that the better trades are made in a market that is trending with volume. I suggest that you look at another currency when the Kumo is flat in order to avoid the irritation of your stop being met. In a future post I will discuss this method with CFD’s, it works just as well with all nature of CFD’s. I am attaching two charts from today. I have marked dojis on each, they seem to precede many changes in direction. I had been experimenting with CCI 14 to locate divergences, it has not proven of much value, I will check to see if another indicator will be more illustrative of divergence. For more information on Ichimoku see this page.